Discover the sun-kissed gems of Los Cabos. Silversea Cruises is taking the route less traveled, bringing curious travelers on unique adventures. Journey aboard the ultra-luxe Uniworld river cruises and discover why travel is the ultimate teacher. The Islands of Tahiti are primed for ocean play. Let us elevate your vacation from ordinary to extraordinary. Journey aboard an ultra-luxe Uniworld river cruise and discover why travel is the ultimate teacher. 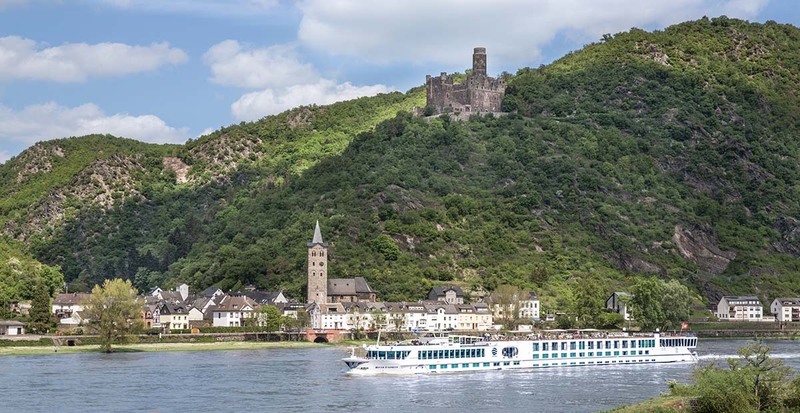 As a trailblazer in boutique river cruising and voted #1 River Cruise Line in 2018 by the readers of Travel + Leisure , Uniworld Boutique River Cruise Collection celebrates meticulously curated European itineraries to satisfy the most discerning of travel buffs. Consider your taste buds teased. 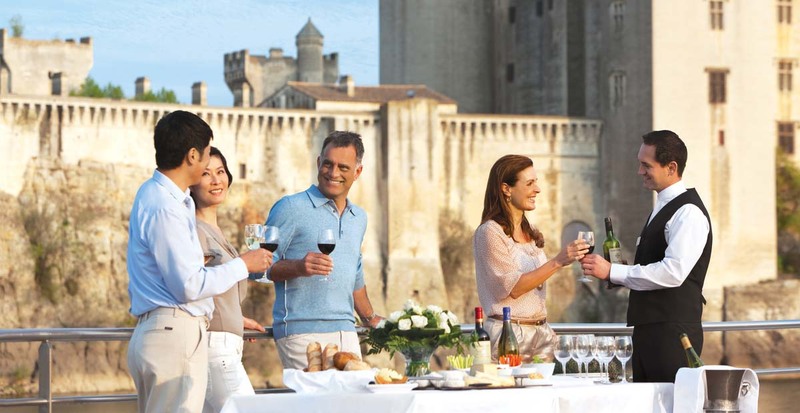 With a focus on epicurean inspired travel, French cuisine anchors this sensory experience that highlights the country’s famous restaurants, vineyards, orchards, truffle farms, and culinary hot spots. Explore postcard-perfect vineyards in Bordeaux and visit La Cité du Vin, an interactive museum devoted to wine. In Normandy, enjoy le dejeuner at Château de Champ de Bataille, baroque castle. These unique adventures celebrate and showcase the complex history in Jewish culture, with insider access to Central Europe. With two in-depth itineraries on both the Rhine and Danube Rivers, dive into Central Europe’s enduring Jewish legacy with visits to museums, memorials, synagogues and more. Find exclusive offers for your next Uniworld Boutique River Cruise Collection sailing.